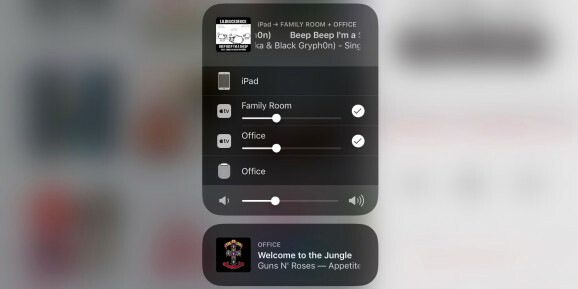 First Alert announced their HomeKit-Enabled smoke detector that supports AirPlay 2 and also works as a smart speaker. 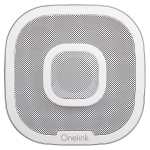 With support for both Amazon Alexa and Google Assistant, the Onelink Safe & Sound is one of the first smart AirPlay 2 devices – possibly beating out Apple and their HomePod on getting a product to market – and the first AirPlay smoke detector. 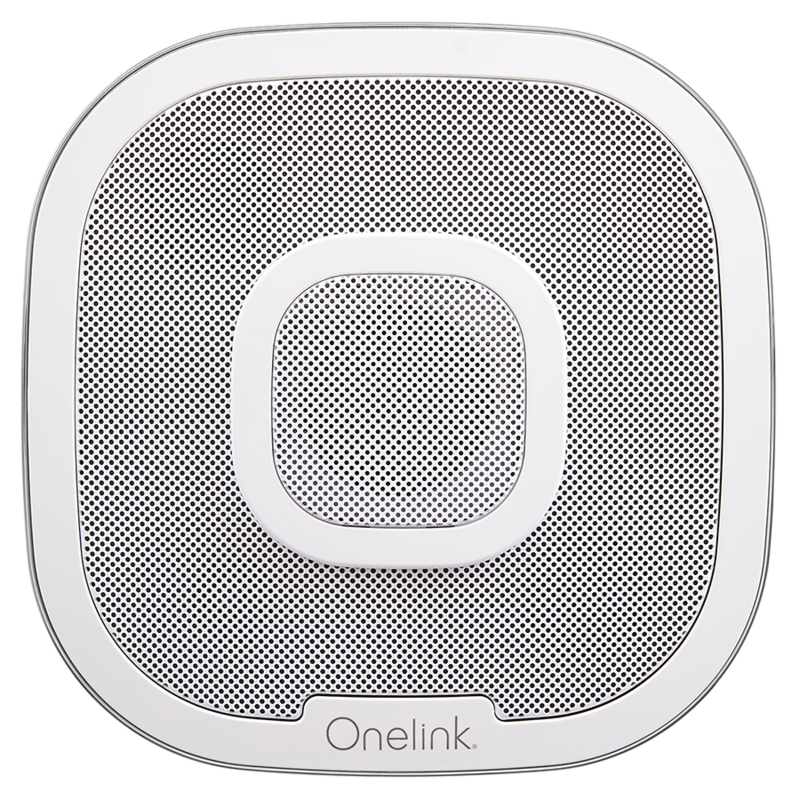 Keep in mind AirPlay 2 isn’t available but as soon as it is the Onelink will work with it. 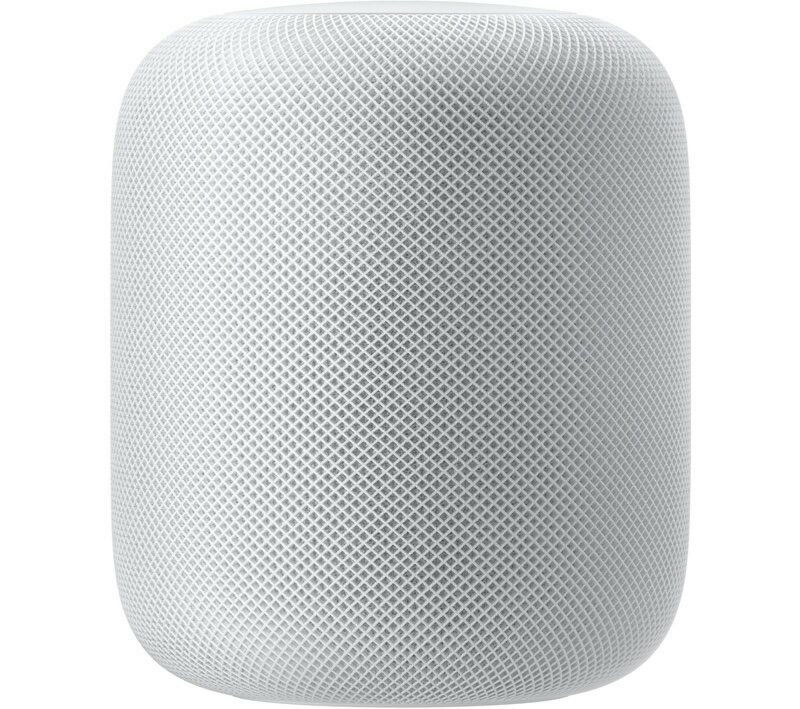 That said, with an expected release date of April you can’t get one anyways. Keep your eyes peeled and your ears open. Price is $249 USD.